Our members are so important and we aim to accomplish a lot together. Footeside started marketing their produce under the Footeside Farm logo from 2010. Visit their website for all of their products developed at Footeside Farm along with recipe ideas from the cookbook Wattle Seed, The Kitchen Handbook which features 35 recipes with photos and information on how to use wattle seed in your everyday cooking. 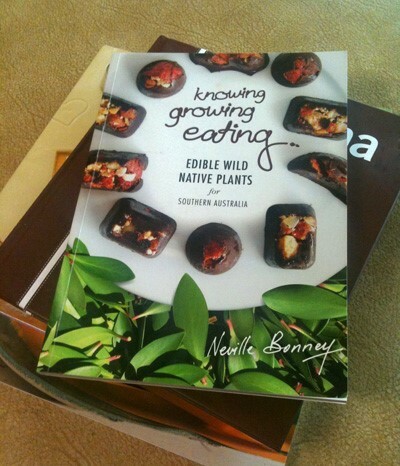 Neville Bonney is a South Australian native plant expert, ethnobotanist and published author. 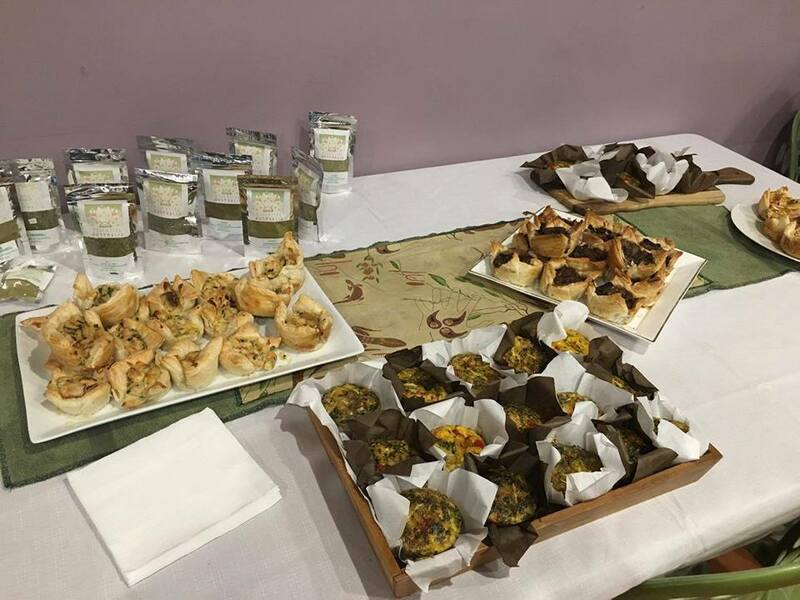 Neville has a range of South Australian Native produce available for purchase and is available for public appointments. 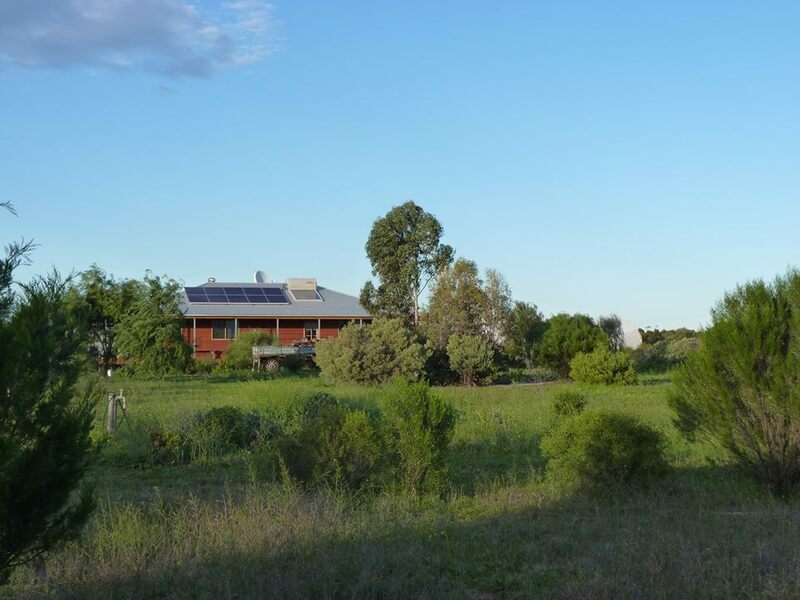 In 2004 Pete and Lyn Kuhlmann purchased 88 acres of land at Angas Valley, north of Mannum. The land was cleared and degraded farm land so the Kuhlmann's made the commitment to revegetate a large portion of their property,. hence the name.... Releaf. The Outback Pride Project was created by Mike and Gayle Quarmby of Reedy Creek, South Australia in 2001. Their aim was to provide opportunities for remote Aboriginal communities to access an industry where their traditional knowledge would be valued. The Outback Pride Project is promoting the Australian native food industry by developing the native food industry and supporting a network of production sites within traditional Aboriginal communities. The cultivation of Australian native food provided indigenous Australians with jobs and training in horticulture and the food industry. The project also acknowledges the intellectual property and cultural ownership of the traditional uses of bush foods. Sacred Grove encapsulates Ancient Encounters with three of Australia’s finest medicinal plants on a certified organic property at Belvidere in South Australia. The three plants include the lesser known Scented Emu Bush "Eremophila alternifolia", Sandalwood "Santalum spicatum" and Native Pine "Callitris gracilis". They have the potential to reduce pain as well as anti-bacterial properties and anti-inflammatory capacities. So we invite you to take a journey in this web site to discover for yourself an Ancient Encounter made for you and your body. Frozen or Dehydrated available all year round. Growing Bush - Karen Lane, Cert in Ag, Dip in Sustainability ,Dip in Conservation and Land Management. Growing Bush has been established for 22 years and is a specialist nursery growing plants indigenous to the Adelaide Hills and Plains and also the Fleurieu Peninsular. 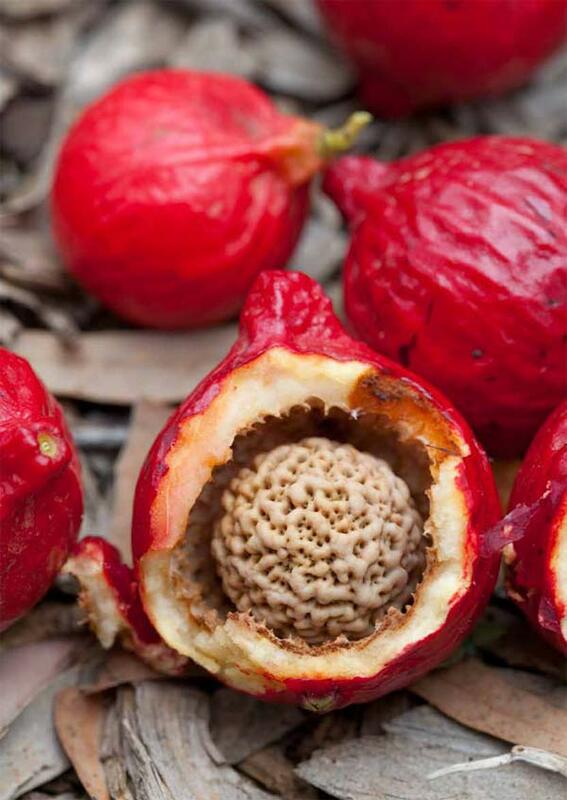 We grow many local native bush foods as well as local indigenous plants for butterfly gardens, fauna habitats, wetlands , native grasses and other purposes, and these are primarily available from the nursery as tube stock. We regularly "wild harvest" and eat the fruits, flowers and leaves from local indigenous plants that we grow in the nursery and on our re-vegetated 80 acre farm on Hindmarsh Island. Over 56,000 plants have been planted on our Hindmarsh Island property, from 2010, and we are still planting! 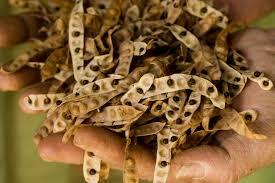 Email Karen if you are interested in growing local indigenous bush tucker plants. Growers & Producers of Wattleseed. Producers of Native Food Condiments, Beer & Wattleseed Extract. 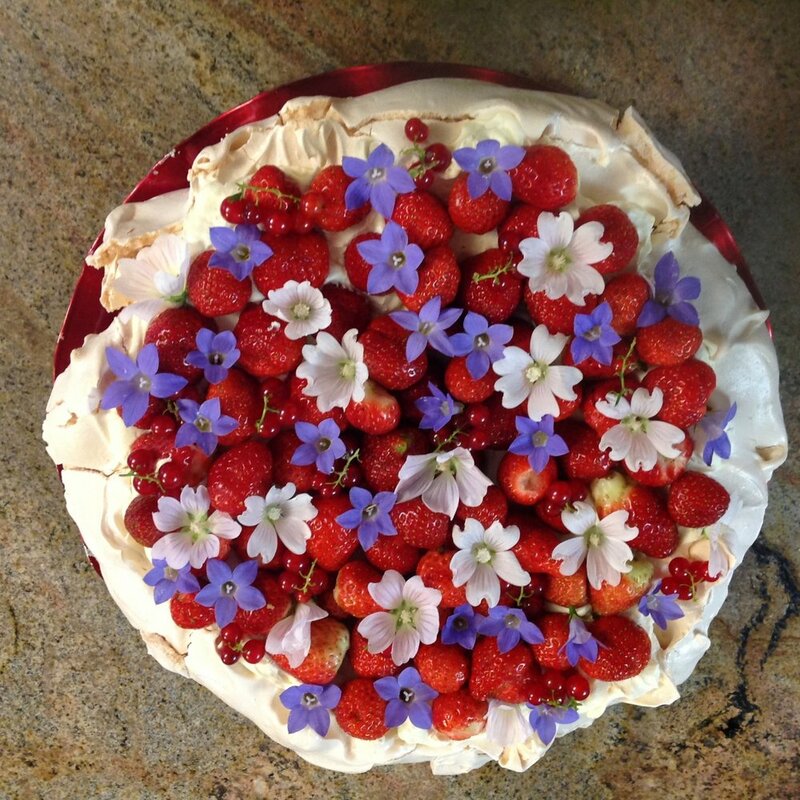 Poetic Justice offers food from the heart, serving Coffee & Gluten Free Cakes, Slices & Pies made In-house using locally sourced Native Produce. Tuckeroo is proudly 100% Australian owned and is totally committed to developing a unique high quality range of Australian Native inspired products so anyone can easily bring indoors the amazing flavors of the outback. Formed in 2012, Tuckeroo is the brainchild of internationally renowned Australian Native Cuisine Chef Andrew Fielke. Andrew Fielke is an internationally acclaimed guest and consulting chef specialising in creating unique dishes using Australian native ingredients. Recognised as one of the foremost pioneers in this field, his passion is to truly “Advance Australian Fare”. Under his brand Tuckeroo, Andrew wholesales and retails ambient, chilled and frozen Australian native food ingredients. Tuckeroo offers customers an ever expanding range of innovative food service and retail products for distributors and retailers, and also direct to the public, leading restaurants, hotels, cafes and sports & entertainment venues Australia wide.